Welcome to January - the month of new beginnings! 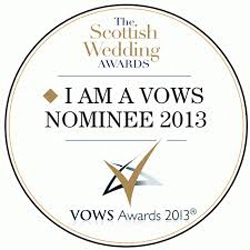 We are soon off to The VOWS - wish us luck! 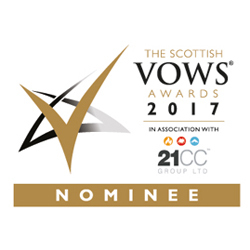 2017 see's us being nominated for the fourth time within five years at the prestigious Scottish VOWS (Voted Outstanding Wedding Supplier) Awards. 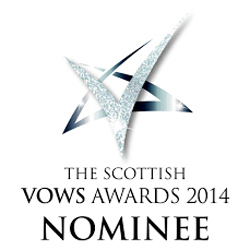 We've been selected not just within our local area, but within the whole of Scotland! A pretty impressive feat considering over the last few years more and more people are popping up offering the same kind of service we do. 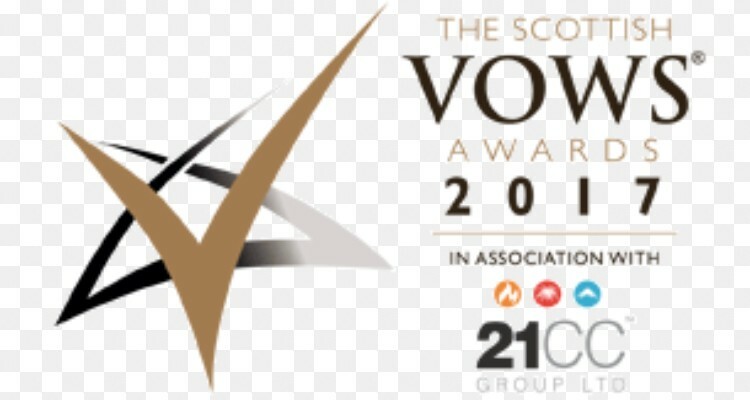 To win would be fabulous however even being nominated is just amazing. 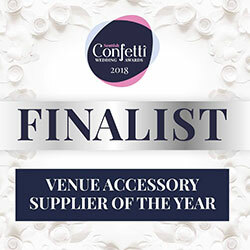 With everything crossed we head off on Monday 20th November - wish us luck!